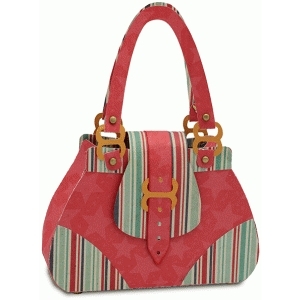 This purse is part of a series of purses that you will find in my portfolio. For complete instructions on this design, visit: http://samanthaleewalker.blogspot.com/2014/02/silhouette-tutorial-two-strap-purse.html For other tutorials and inspiration, or for information on obtaining limited commercial licenses for crafters on Samantha's silhouette designs please visit: http:// www.samanthawalkerdesigns.net Look in the side bar of the blog for a link to a list of tutorials for Samantha's Silhouette shapes. The link-list makes it easy to find the right tutorial, just click on the picture to bring you to the tutorial for that shape.